Learn about this traditional Japanese art form and how to create beautiful ikebana floral arrangements for your home. 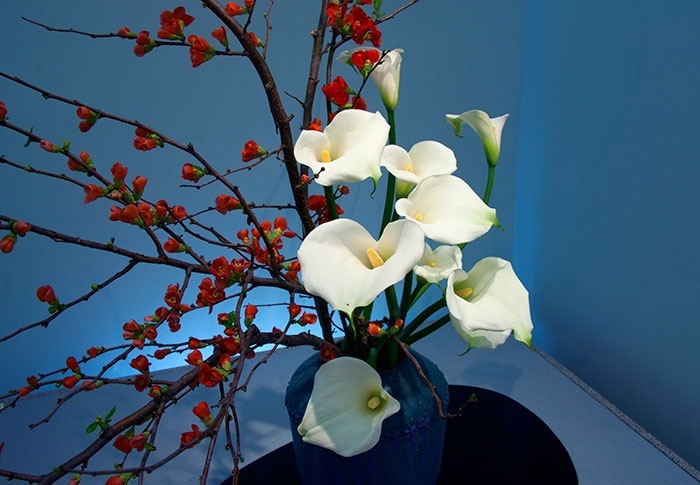 This class teaches the basic and freer styles of the renowned Sogetsu school of Ikebana, which was established in 1927. Sachiko Wedemeyer holds the Sogetsu school of ikebana’s top teaching license. She has been teaching ikebana for more than 20 years, with classes at the Club and the International School of the Sacred Heart. She regularly shows her work at major Sogetsu school exhibitions.